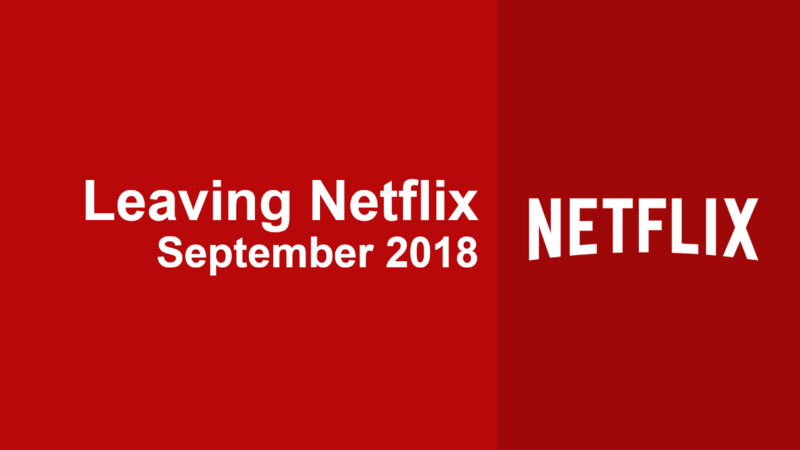 It’s time to go over the movies and TV series that are scheduled to leave September 2018. This is an ongoing list that will be updated throughout the month to reflect the departures from the Netflix US library in September 2018. August saw some notable departures including a huge swath of movies leaving on the first and some children’s favorite in the middle of the month such as My Little Pony, Transformers, and Littlest Pet Shop. September is already seeing some big titles facing the chopping block. If you’re an anime fan you’re undoubtedly going to be sad to see that both Bleach and Naruto are currently facing removal. 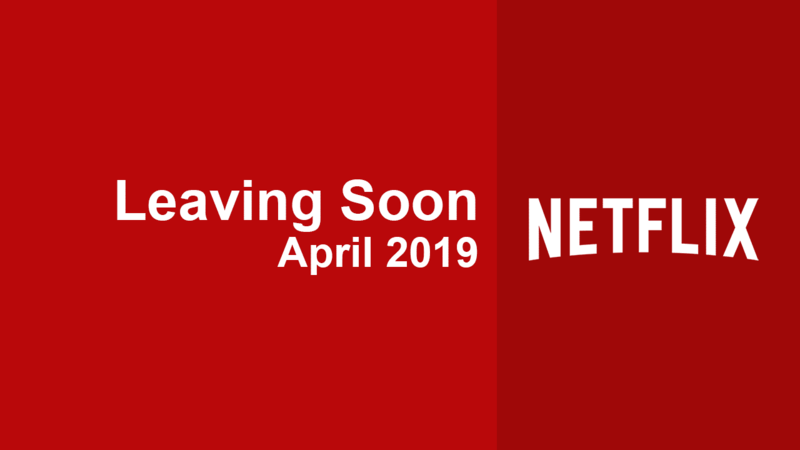 Fortunately, Netflix looks like they’re keeping the movies for the meantime. Also currently on the first of the month, a number of history and nature documentary series from the BBC are due to expire currently. As always, this list is not for definite as sometimes titles simply come up for renewal and Netflix chooses to renew.